Renault-Nissan Alliance has partnered with China’s Dongfeng Motor Group and formed a new joint venture company eGT New Energy Automotive in order to produce and sell electric vehicles in China. The first environment friendly car under this joint venture is expected to be an electric crossover and it is likely to enter production in 2019. The joint venture company will operate from the Chinese automaker’s production facility in Shiyan and this plant would be able to roll out 1.20 lakh units of electric cars per year. Both Renault and Nissan will have 25% stake in the company, while Dongfeng will hold 50% share. Renault-Nissan Alliance promises to harness its full potential to make the electric vehicles. Both Renault and Nissan are the leading global auto majors when it comes to the EV segment. Renault and Nissan have their products like Zoe and Leaf respectively. Expect the two companies to use their expertise and experience in this joint venture project. The electric vehicles produced by eGT will initially be sold in Chinese market only. However, at later stage we might see the vehicles being shipped to other global markets as well. But, that’s not confirmed yet. While both the companies are tight lipped about the details of the upcoming product, they have indicated that the eGT electric crossover will be based on Renault-Nissan’s A segment SUV architecture. China is currently the biggest market for electric vehicles and using this joint venture, Renault-Nissan too is expected to enhance their presence there. Speaking about Indian market, Nissan has already indicated it will bring the Leaf EV here within next couple of years. Considering the fact that Indian government is keen to introduce pure electric mobility across the country by 2030, leaf EV could be an important product from the brand. 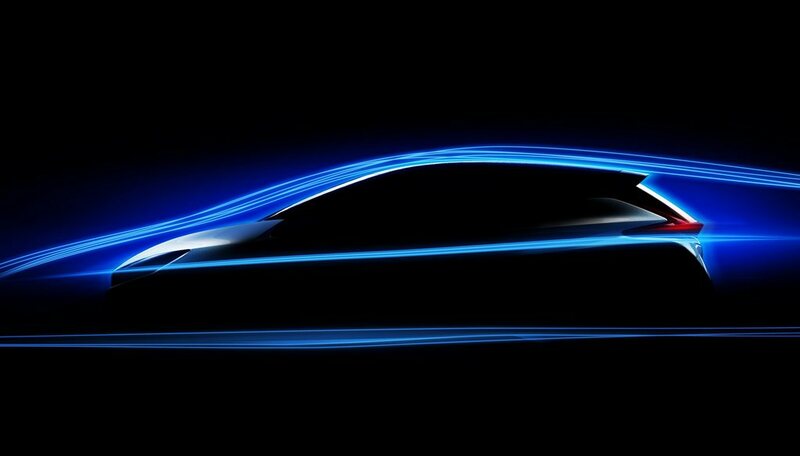 The Japanese automaker has already teased the 2018 Leaf EV ahead of its unveiling on 6th September.